Categories: 2018 Occasions Catalog/SAB, Anything but Cards, Blog Hop, Bundles, Global Stamping Friends Blog Hop, Memories & More, Sale-A-Bration, Scrapbooking, Stampin Up!Tags: BFF Stampers, papercrafting, scrapbooking, Stampin Up! « Remarkable InkBig Blog Hop – Valentines!!! I love this page! My favorite part is the hidden journal. I need to use this idea on my pages. Journaling is so not my favorite thing, but it is so cute how you did it. I’m starrring to realize the journaling is the most important part but as the girls get older, the things I want to say don’t need to be seen by everyone. Does that make sense? Thanks for stopping by! 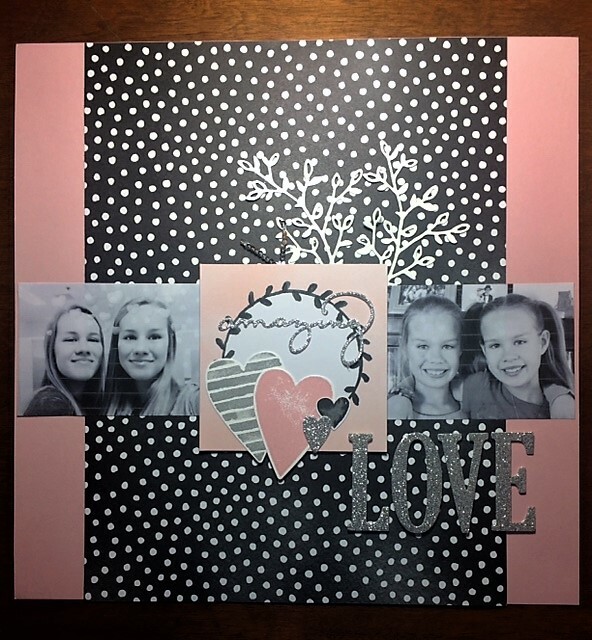 Beautiful scrapbook layout. Something that I can take inspiration so that I can finally start scrapbooking.. bucket list item. Also I think your handwriting is wonderful from the small sneak peak. Aww..thank you! I’m glad I could be inspiring! oh this makes me want to drop EVERYTHING a scrapbook! Thanks for the inspiration! Great page and love the photos! Thank you! My kids appreciated them too because they hadn’t seen it for so long. Thank you! I miss scrapbooking. I don’t do it often enough. The Memories & More cards are awesome like that! What a great page and great way to save memories! I hope your girls don’t move off too far when they go to college! Thank you and thankfully they both want to go to college here in San Diego! Thank you! Quick and simple with the memories & more cards! Oh wow! 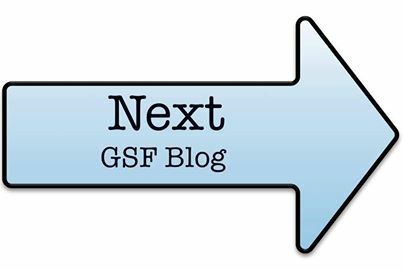 Thank you for the comments and congrats on 23 years with Stampin’ Up! 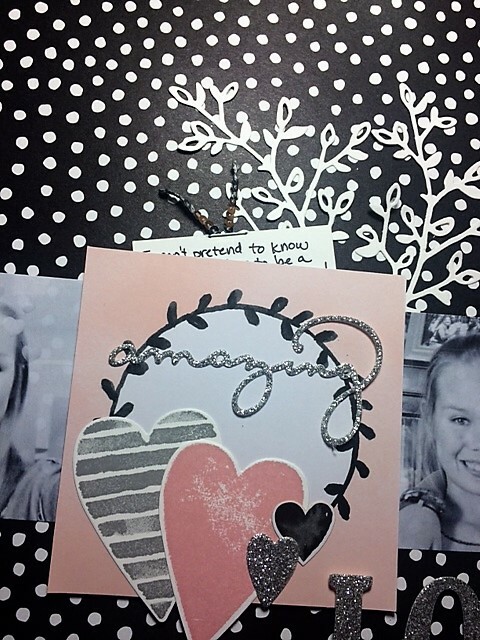 A lovely page Jenn and I am loving your hidden journaling idea ! Thank you! They do enjoy going back and looking at all my old scrapbooks. I need to bring scrapbooking back! This set made a great scrapbooking page. And the girls are beautiful too.